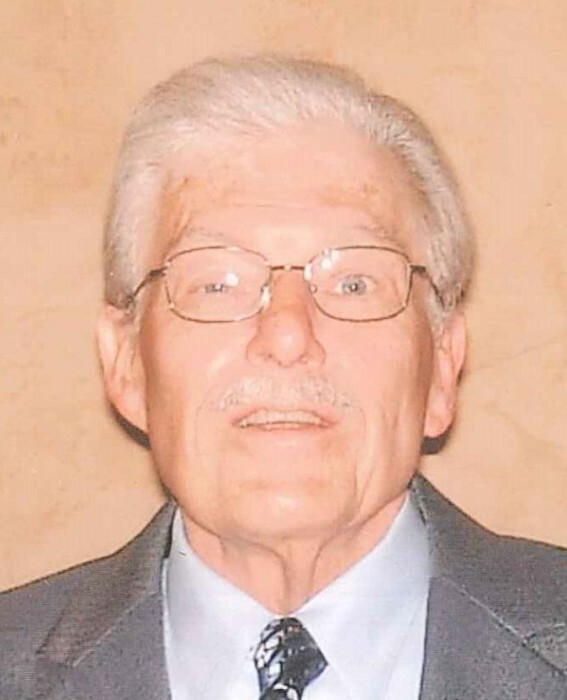 Mark E. Romoser, 73, of Lorain, passed away on Saturday, June 23, 2018 at his home following a brief illness. Mr. Romoser was born on April 6, 1945 in Lorain the son of the late Paul E. and Margaret E. (nee Hochstein) Romoser. He was a graduate of Lorain High School, Class of 1963. He was retired from Spitzer Dodge in Sheffield as the parts manager. He was the former owner and operator of Our Place Pizza in Sheffield Lake. Mr. Romoser enjoyed boating on Lake Erie with his friends at Beaver Creek Yacht Club. He was interested in reading and collecting items on Lake Erie freightors and vintage airplanes. He was a generous and kind man who will be greatly missed. He is survived by his longtime companion Jill K. Zurca of Lorain, nieces Cheryl A. (Timothy) Greene of Avon, Gayle L. (Raymond) Romoser Miller of Aurora, Adele S. (Joseph) Gallo of Brooklyn Heights, Ashley M. Romoser of Cleveland and his dog Fletcher. In addition to his parents, he was preceded in death by his first wife, Linda (nee Gipson) Romoser in 2007 and his brother John Romoser in 2009. Graveside services will be held on Friday, July 6, 2018 at 2:30 pm in the Ridge Hill Memorial Park Cemetery in Amherst Twp. The family suggest that memorial contributions maybe made to the Friendship Animal Protective League, 8303 Murray Ridge Rd, Elyria, OH 44035.